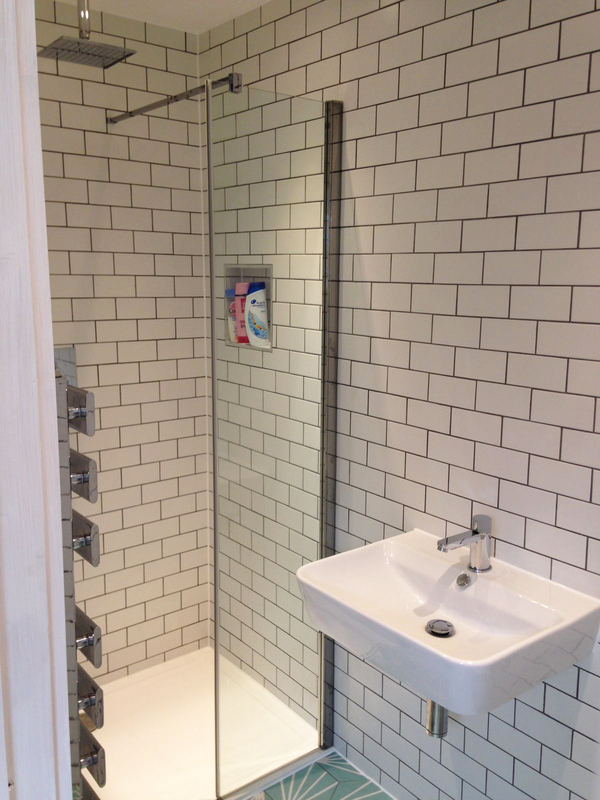 This bathroom installation was part of a building renovation project. 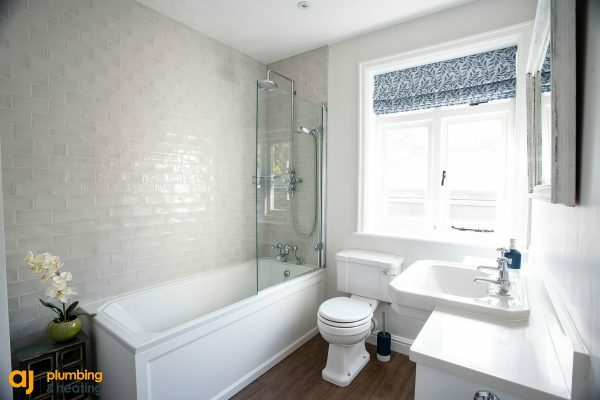 The client required a bathroom installation tiled from floor to ceiling with all pipework hidden. 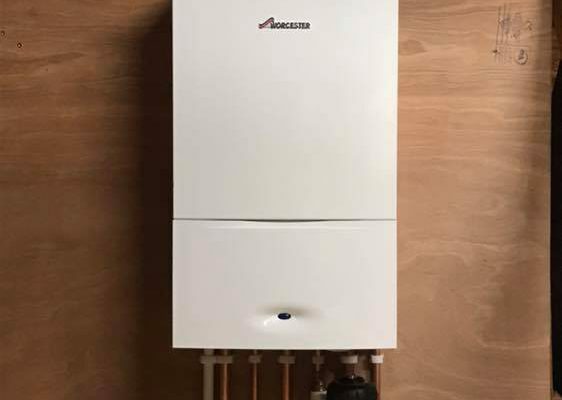 Works included: first fix the bathroom installation making sure all pipework was in the right positions. 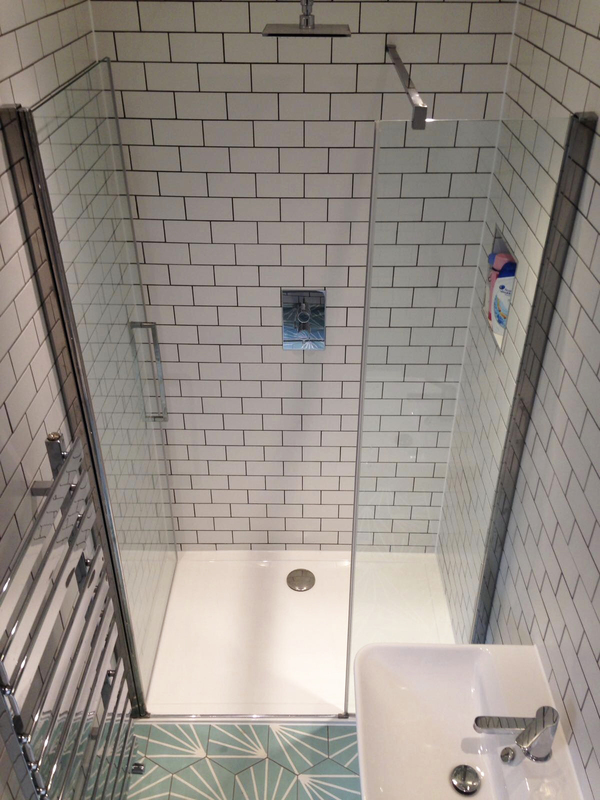 A built-in shower valve was fitted with a ceiling shower head. Plaster walls from floor to ceiling and install waterproof shower bored where required. 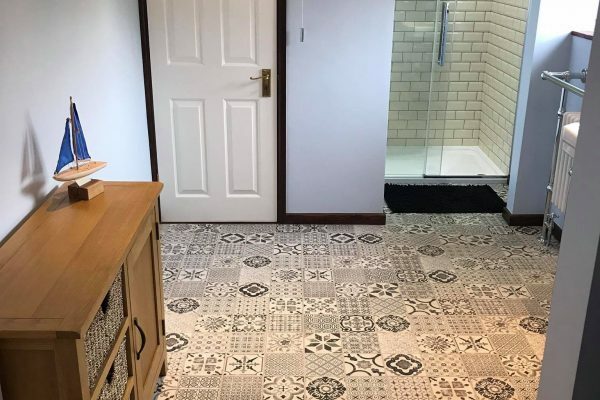 A low-profile shower tray was fitted making this very easy for the customer just to walk straight in without any step up. 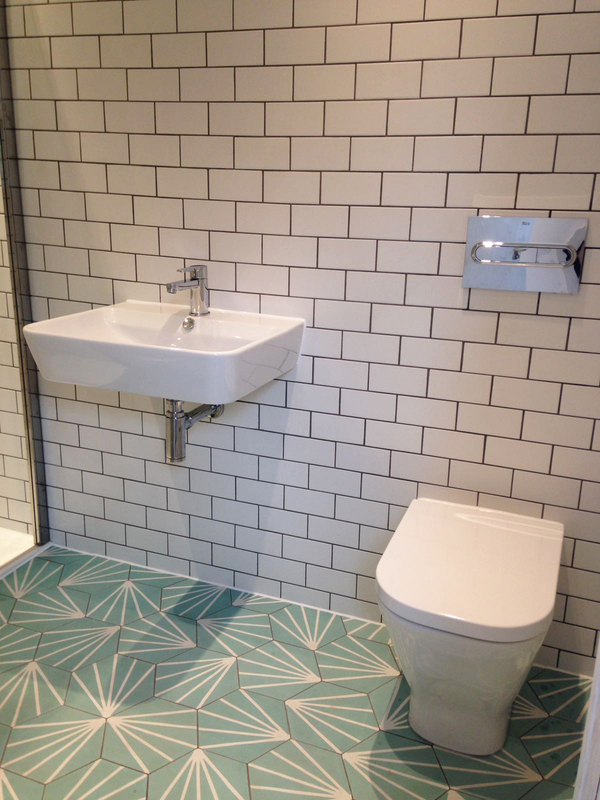 Tile from floor to ceiling and grout with anti-mould grout where discolouration could occur. Second fix the installation with back to wall toilet with built in cistern. Install wall hung basin with a beautiful chrome waste. 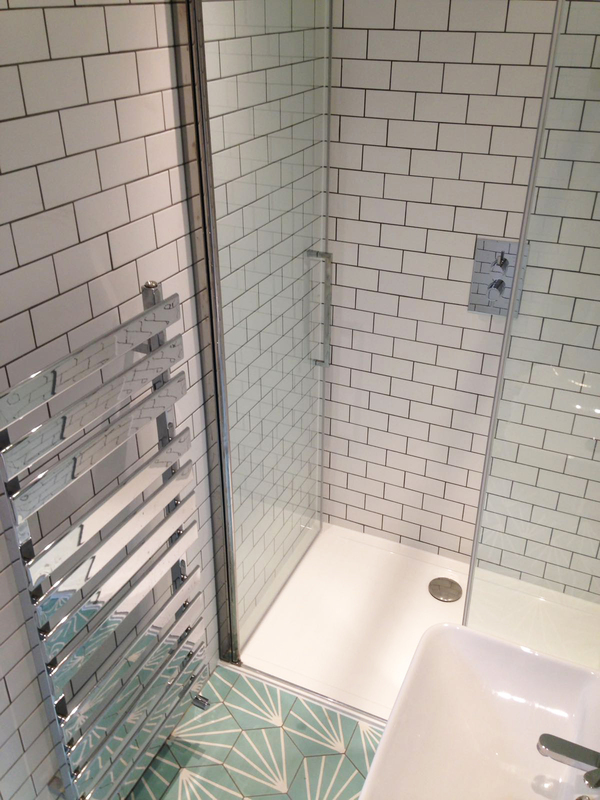 Install shower enclosure and heated towel rail with easy reach for the customer just when stepping outside the shower.